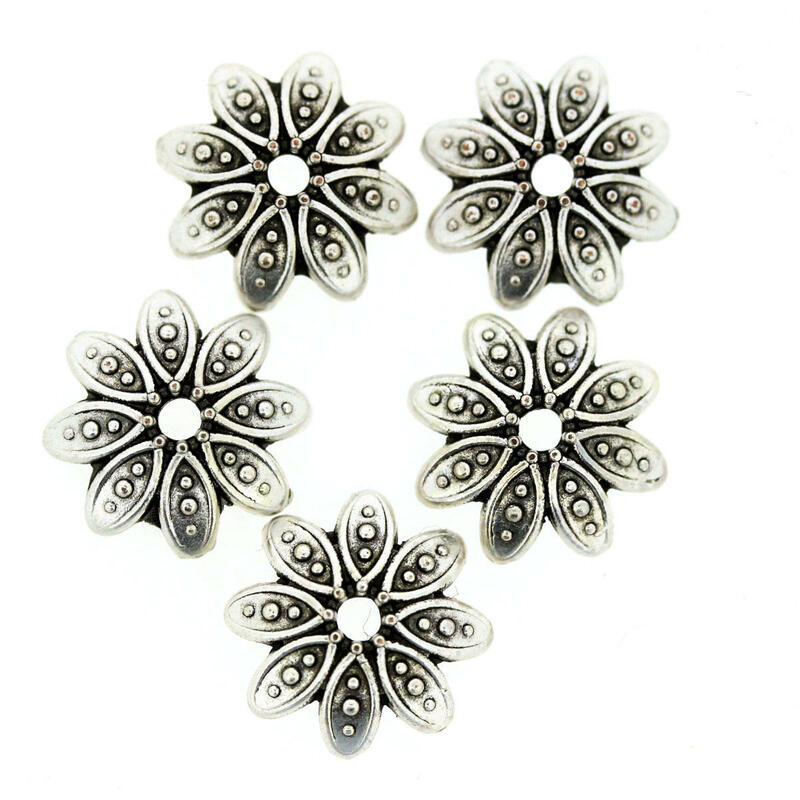 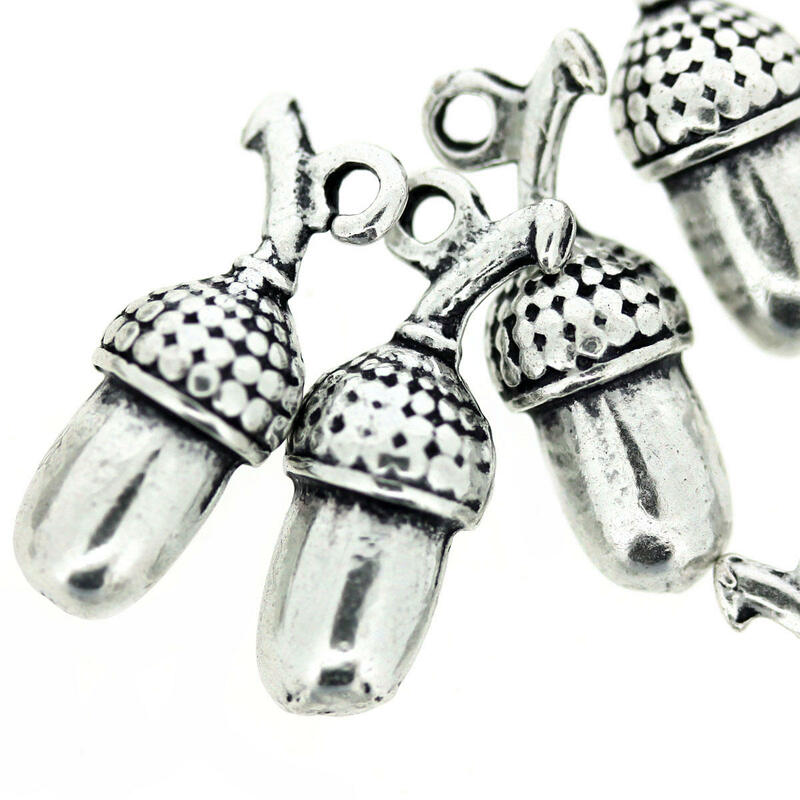 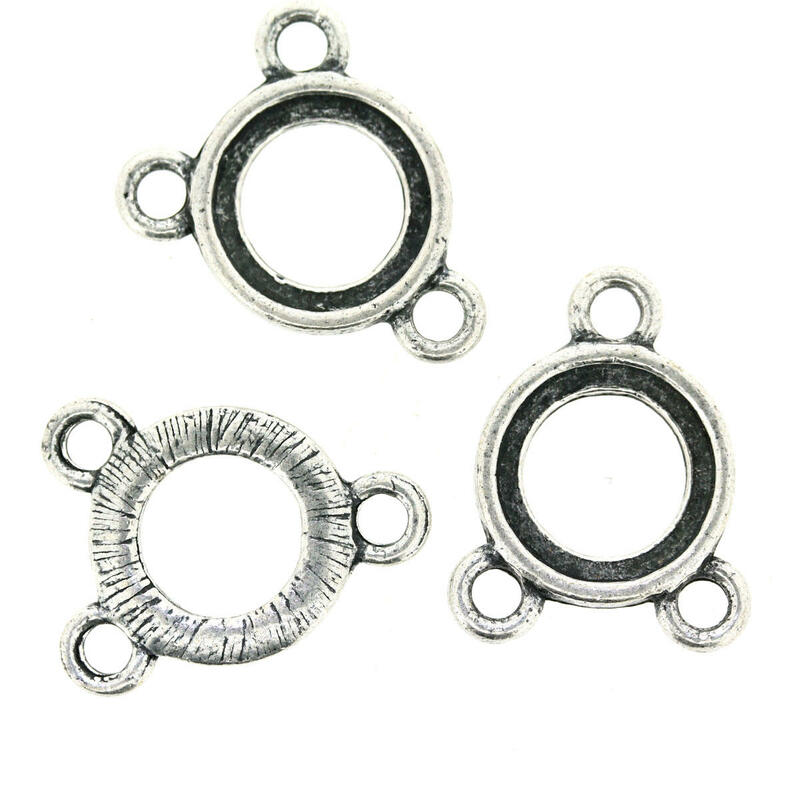 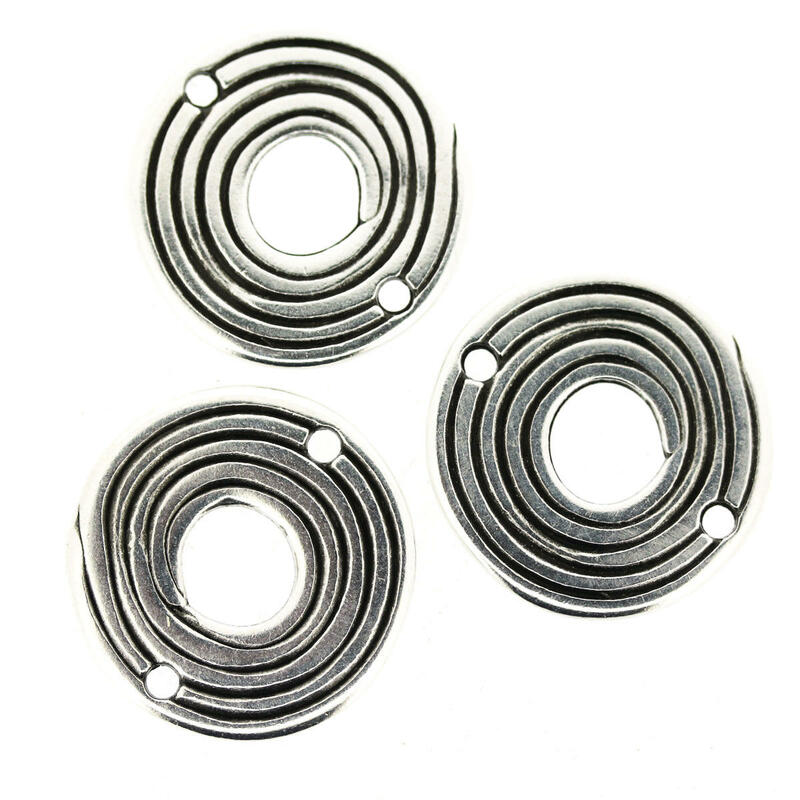 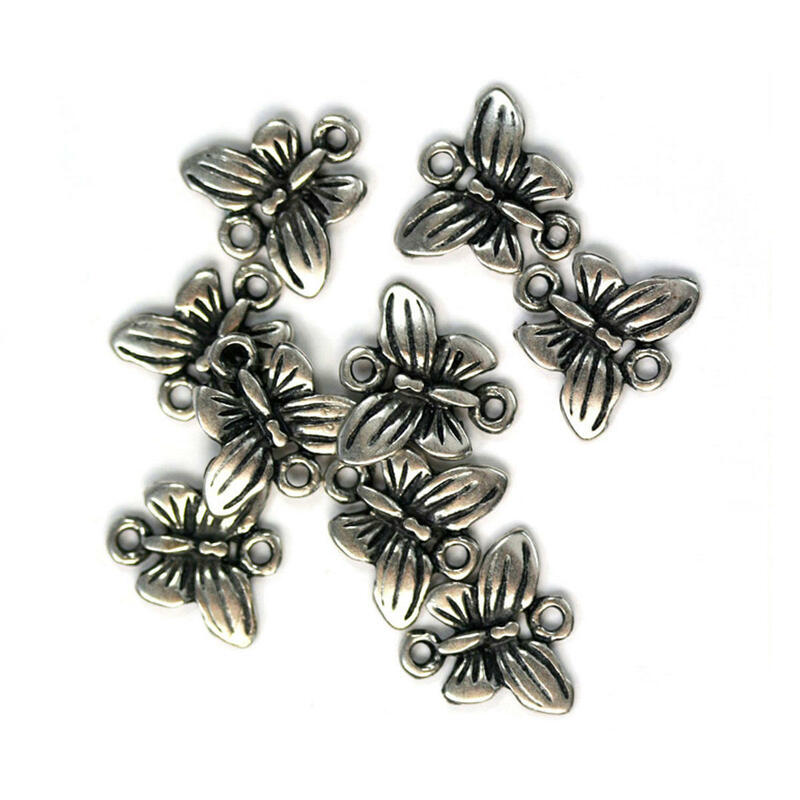 A Bijoux Beads specialist area are our range of charms and embellishments for bead jewellery making. 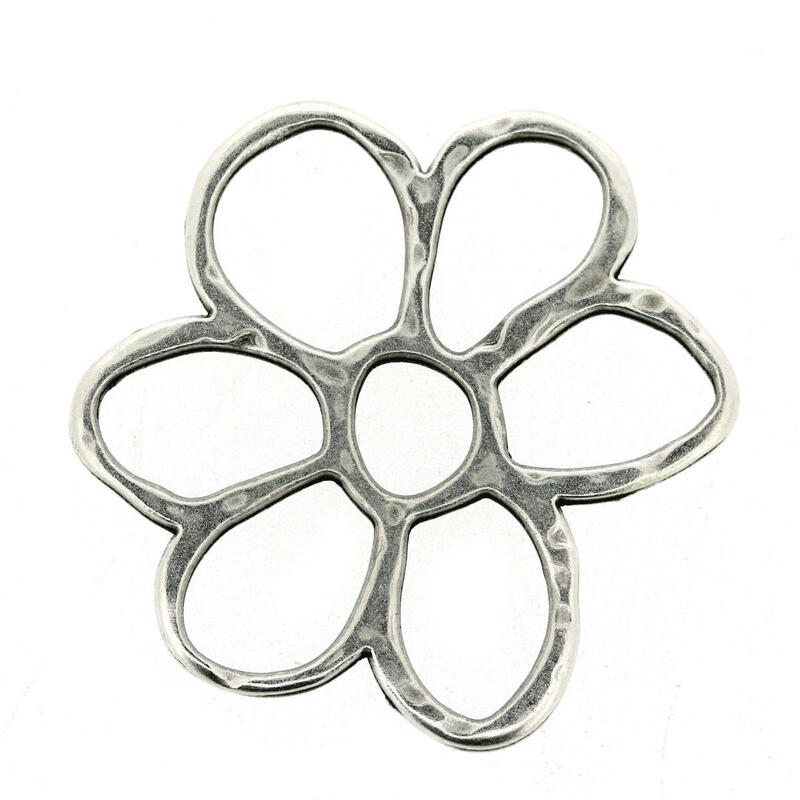 We have lots of different styles and finishes sourced from reputable suppliers mainly designed in Europe. 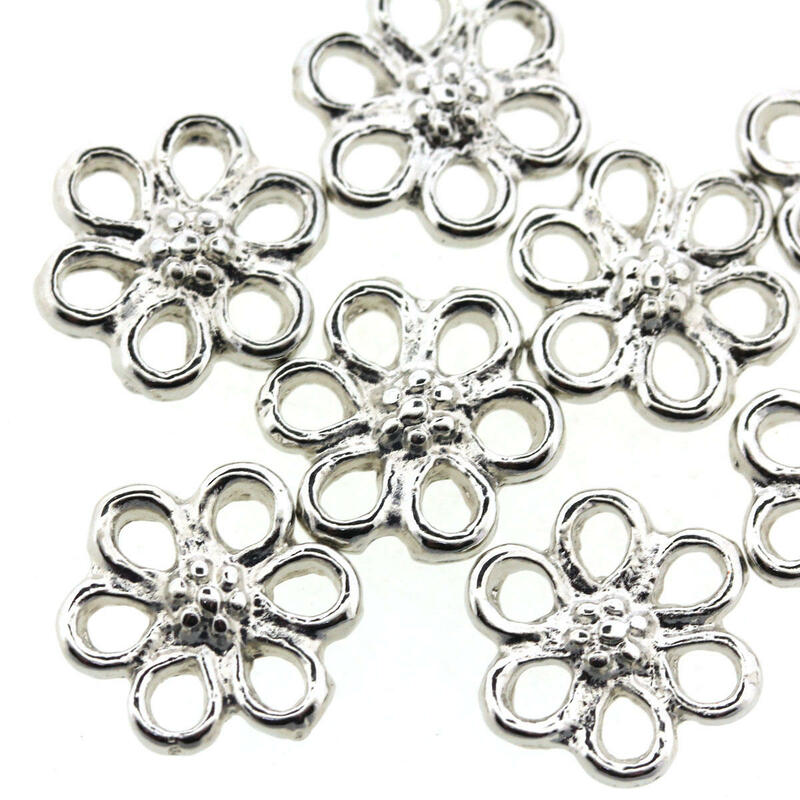 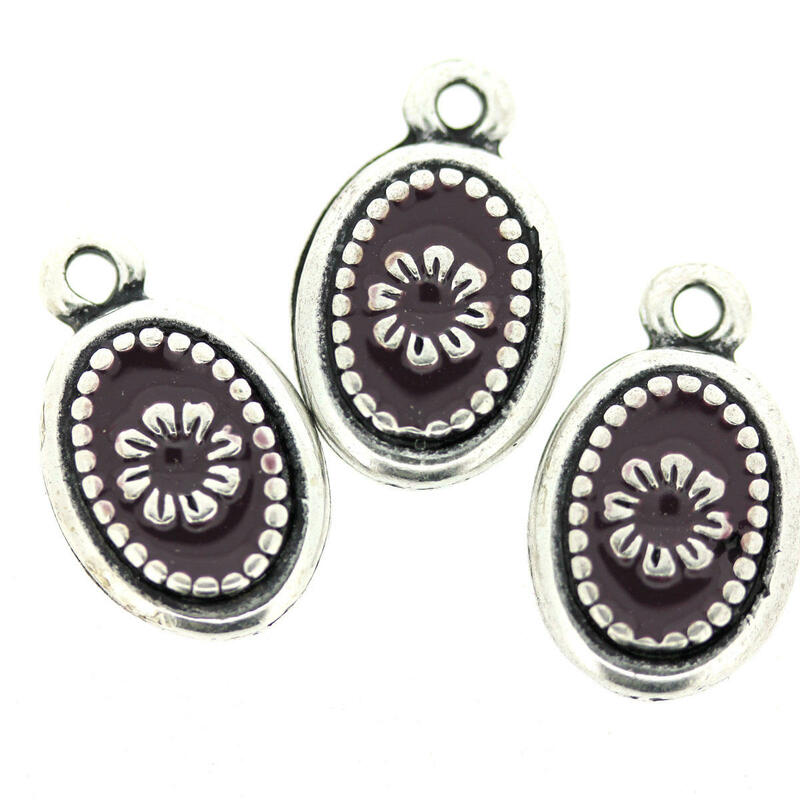 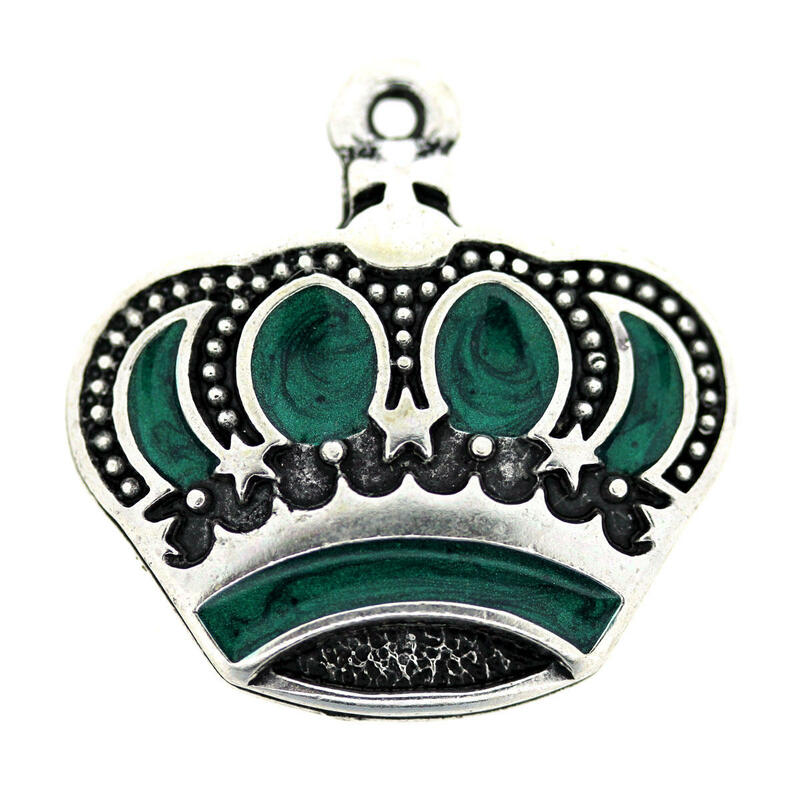 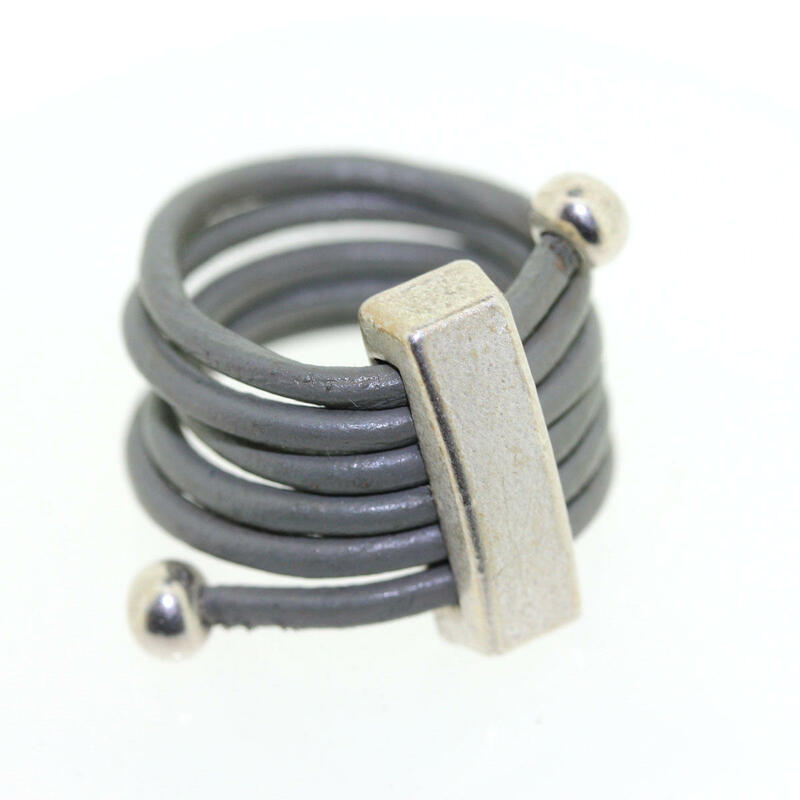 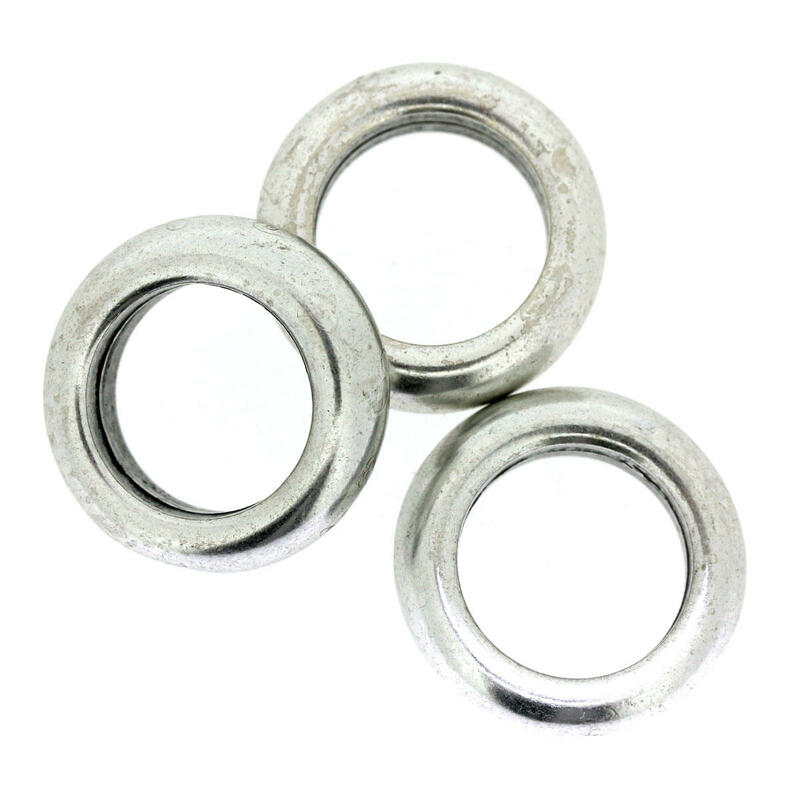 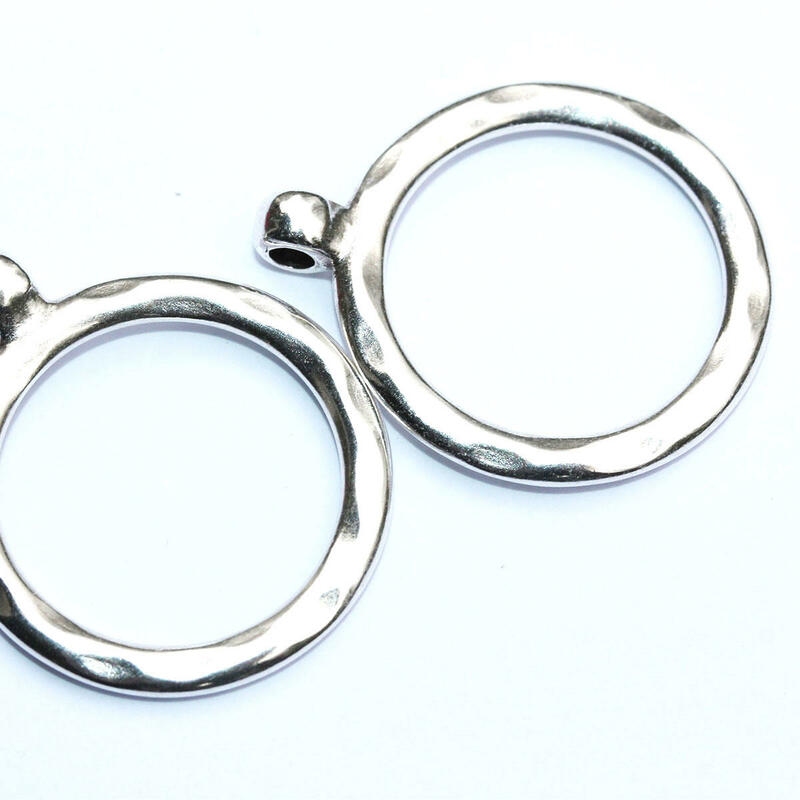 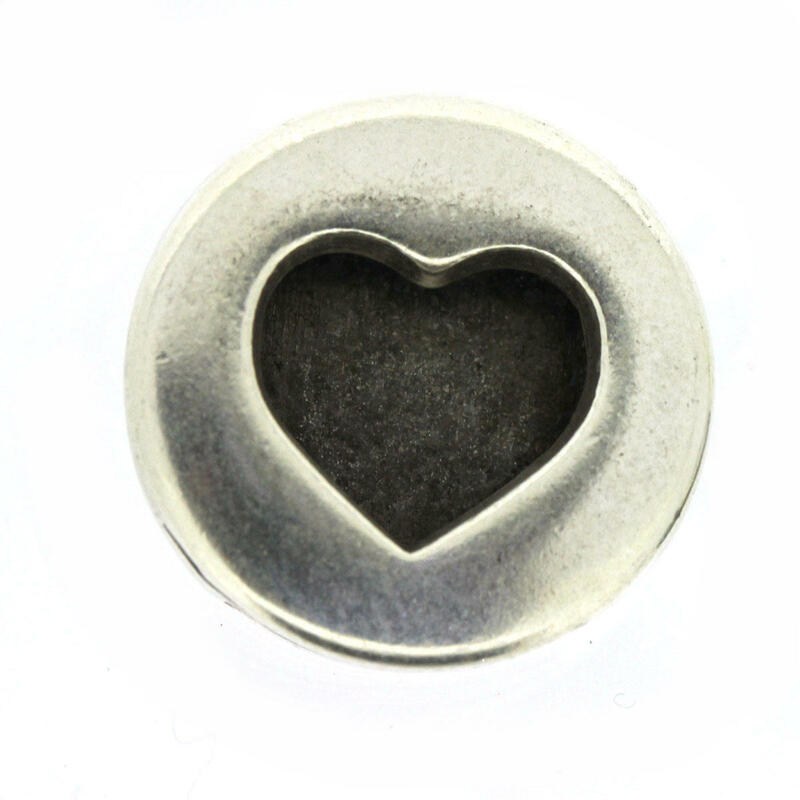 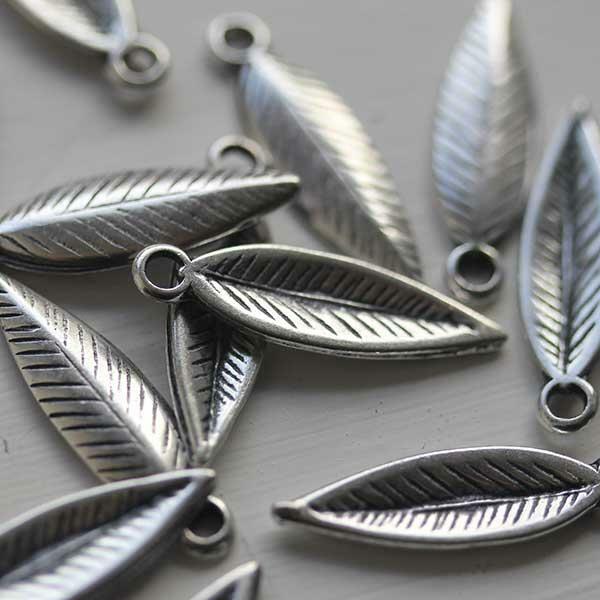 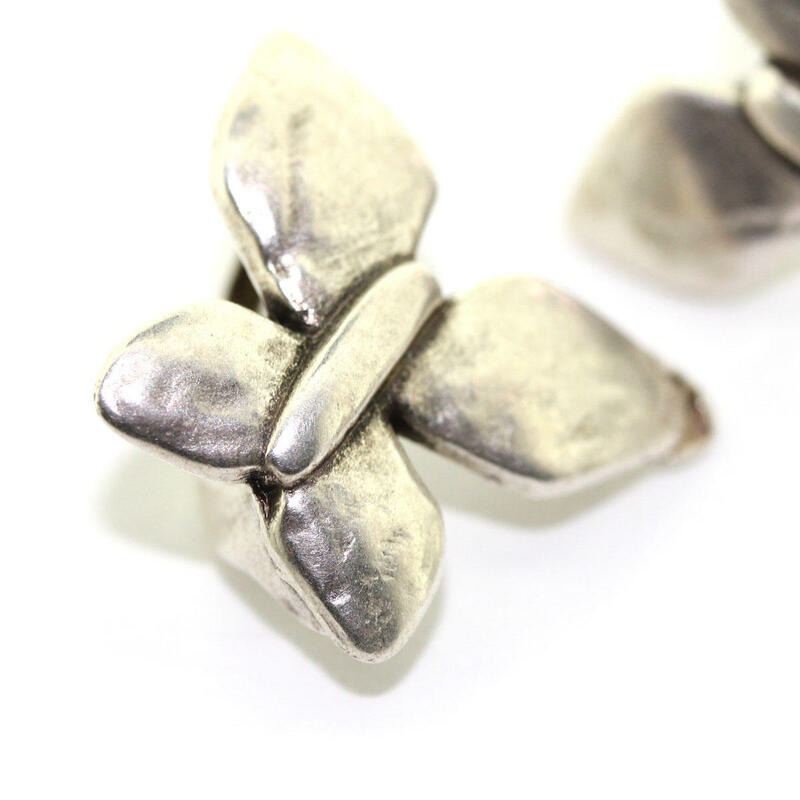 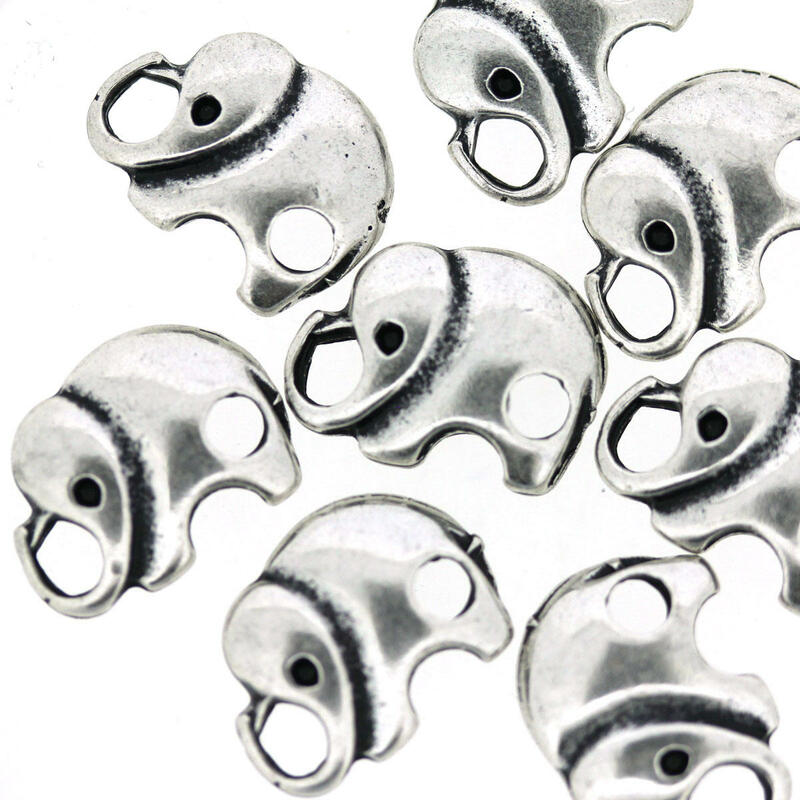 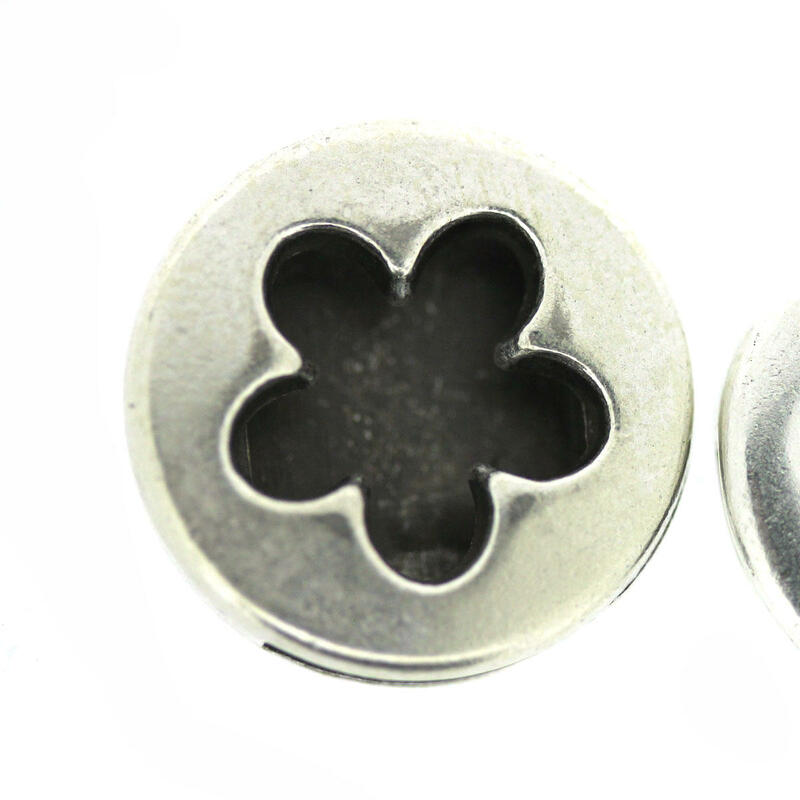 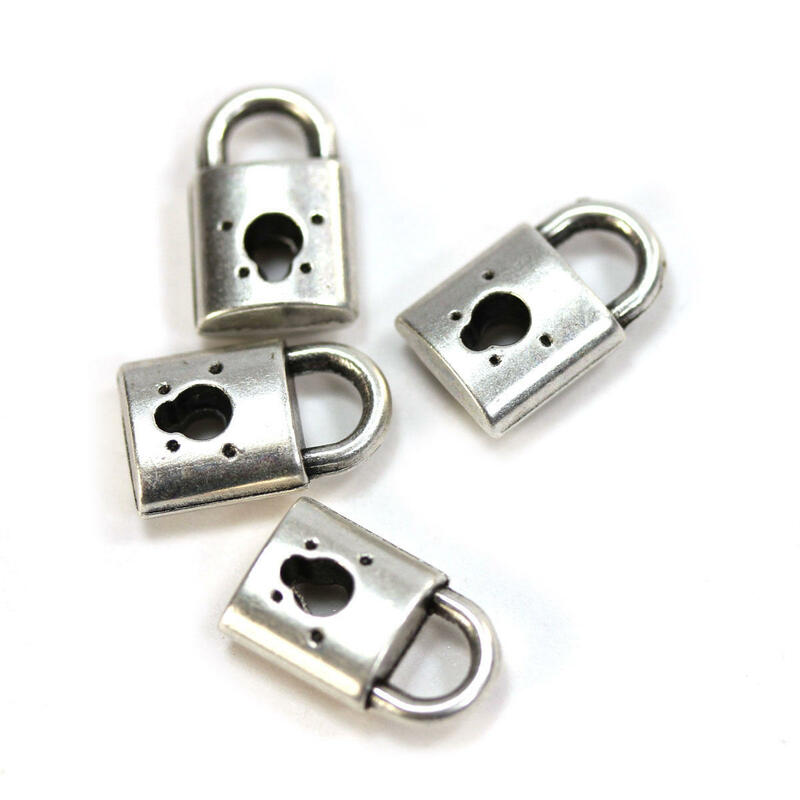 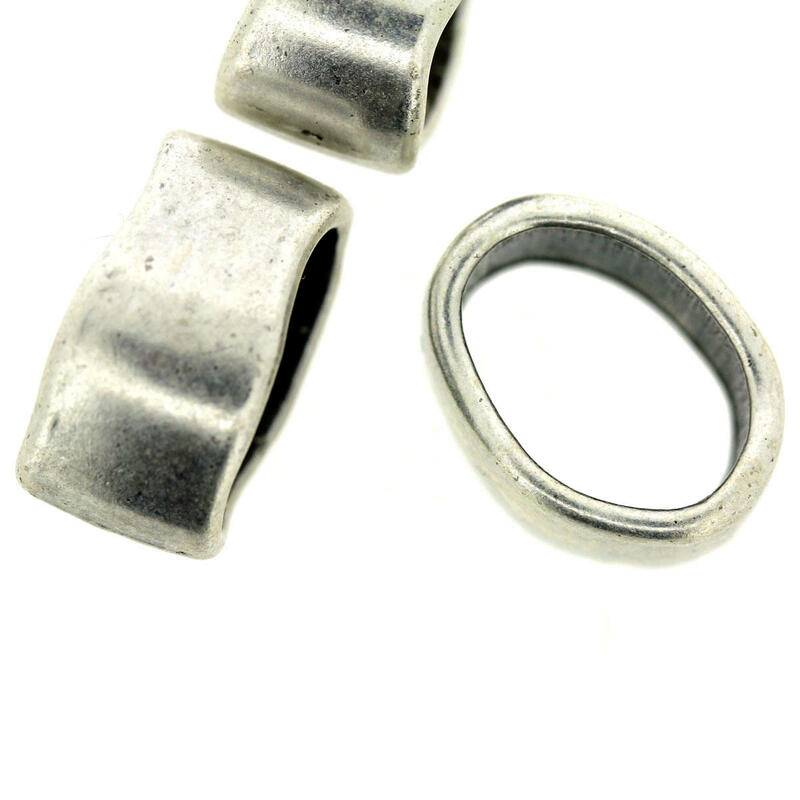 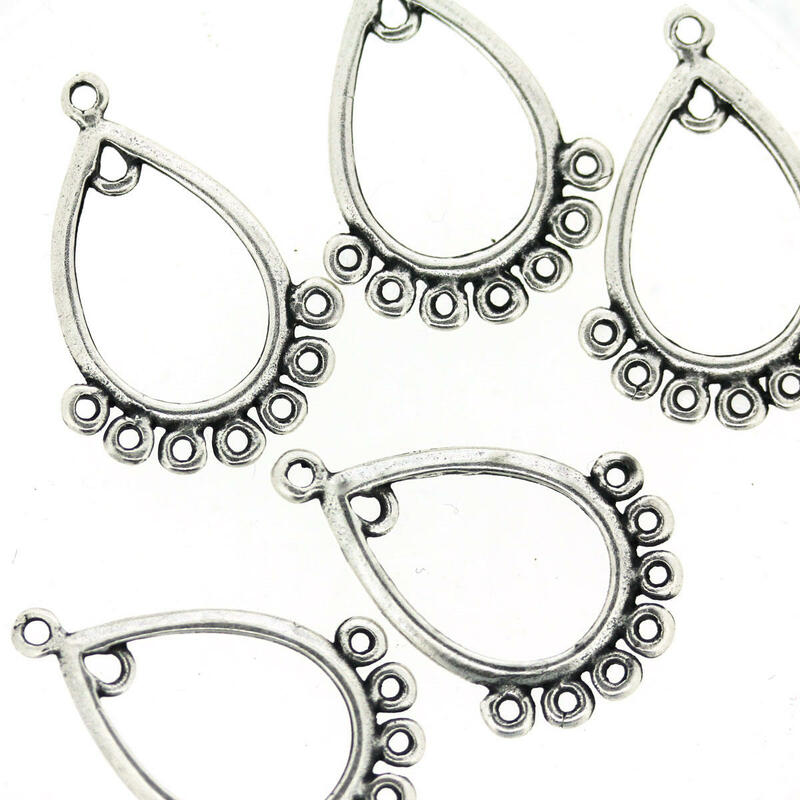 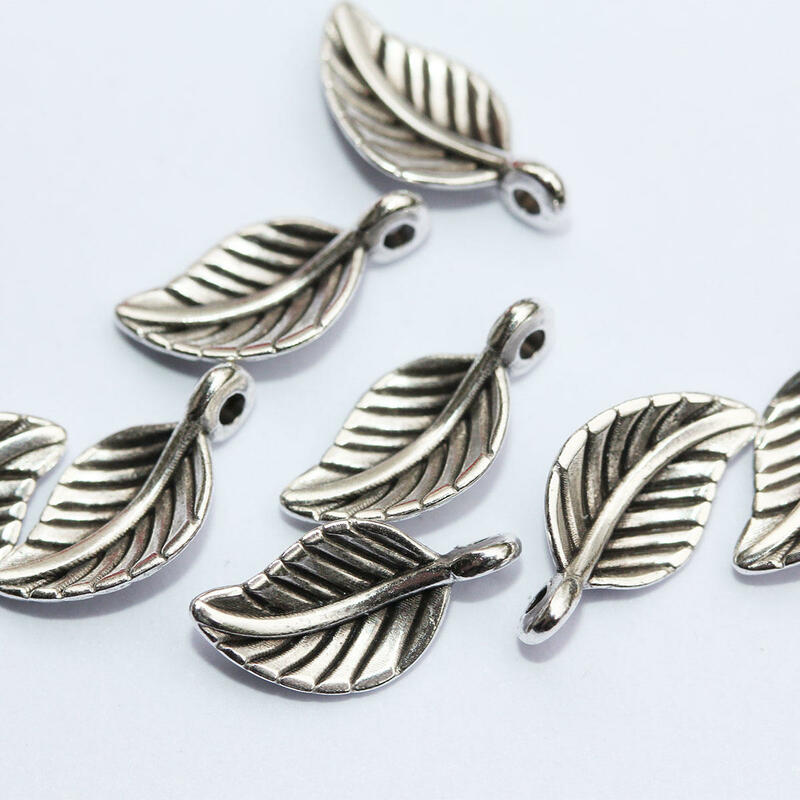 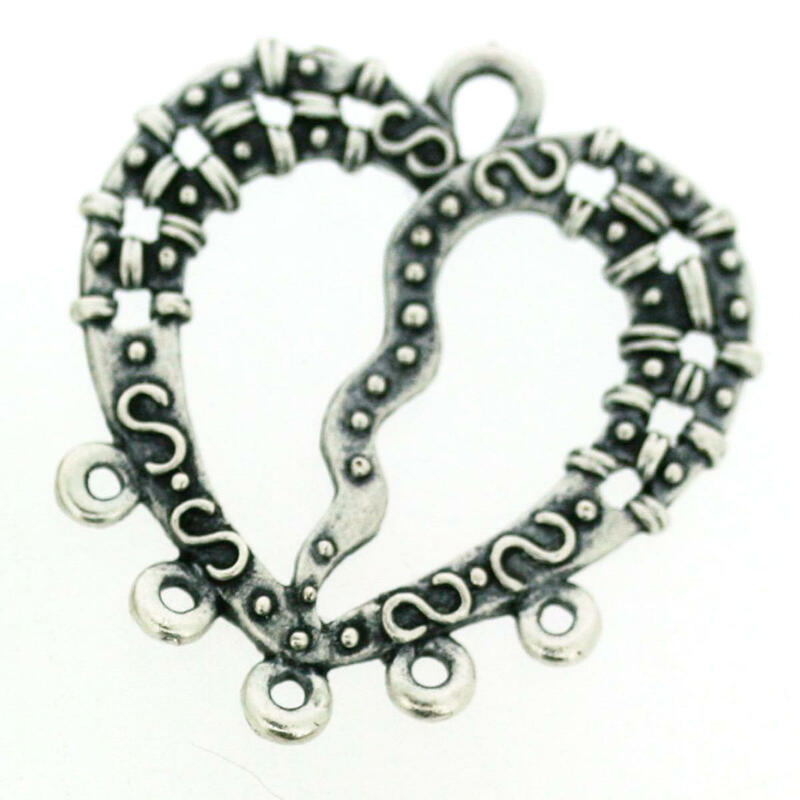 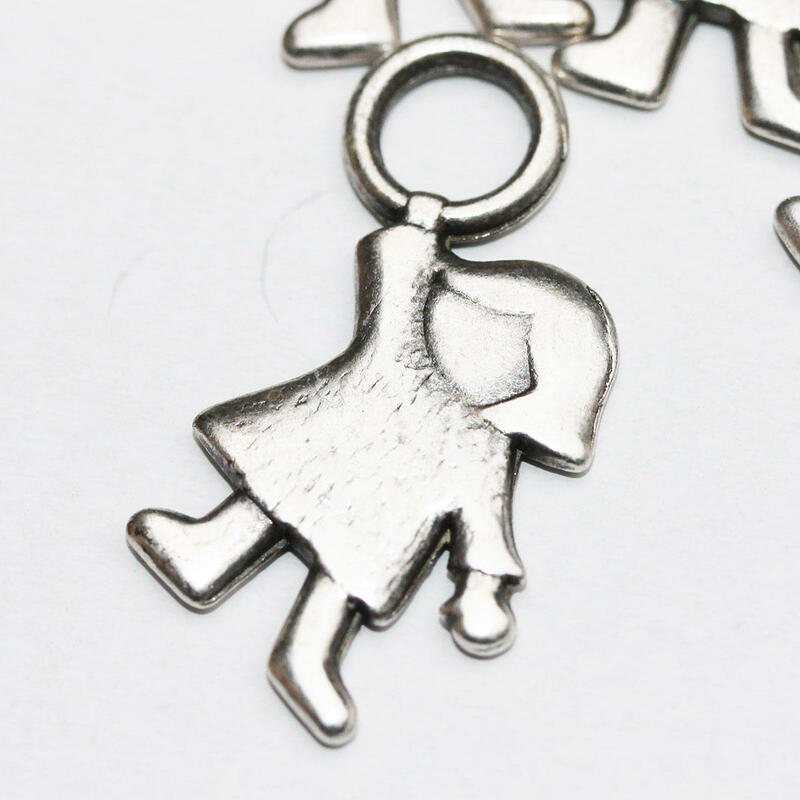 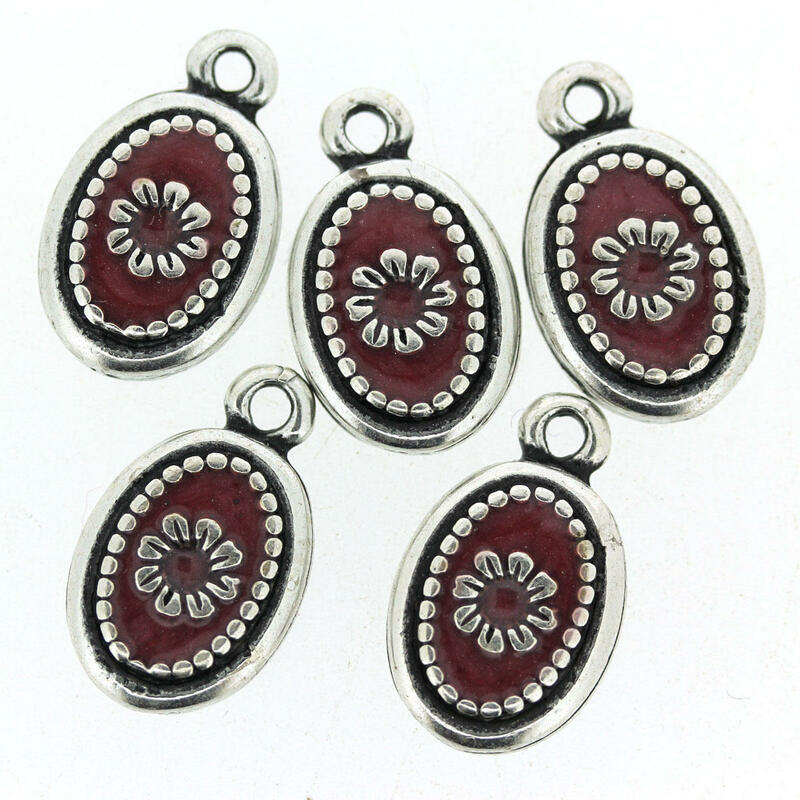 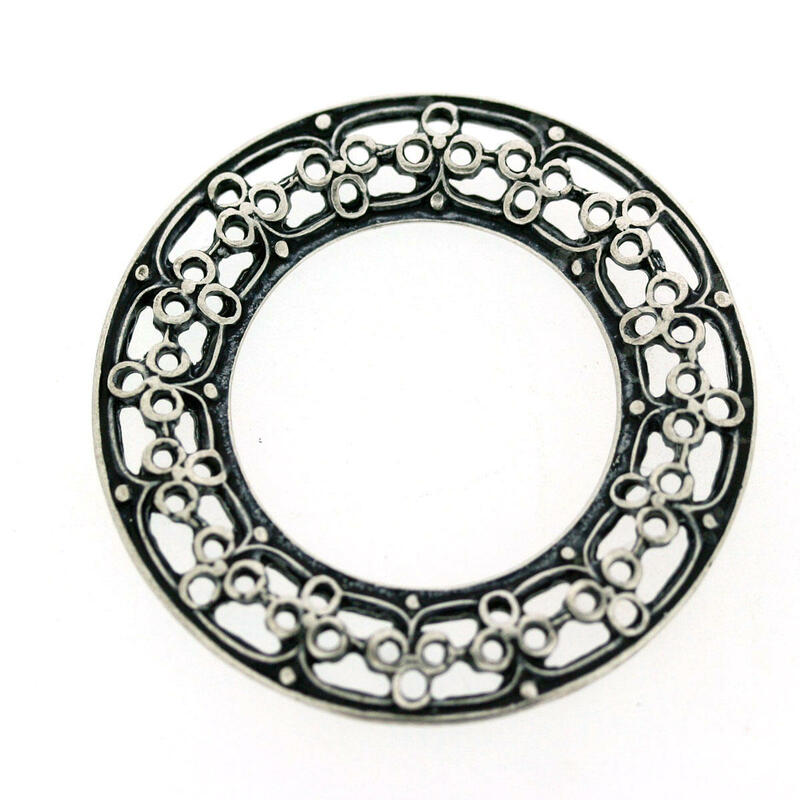 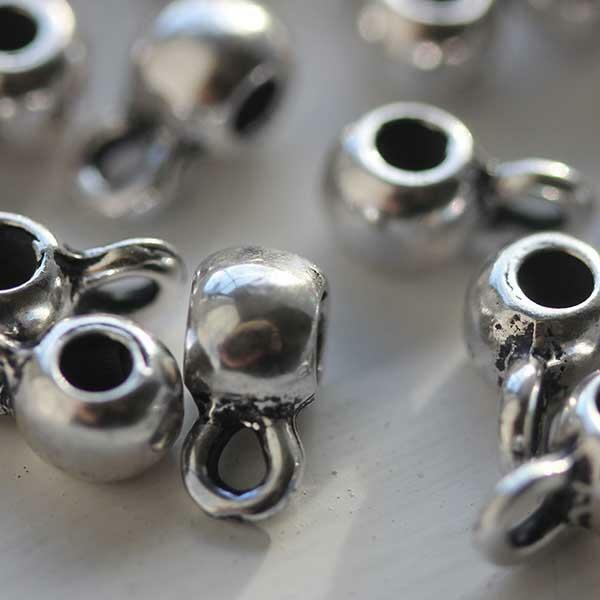 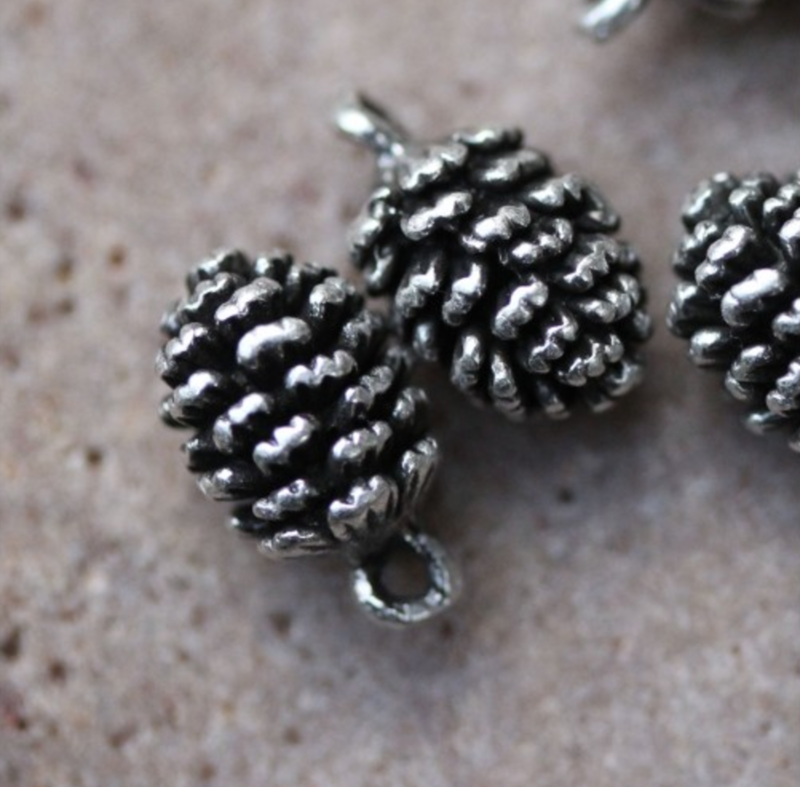 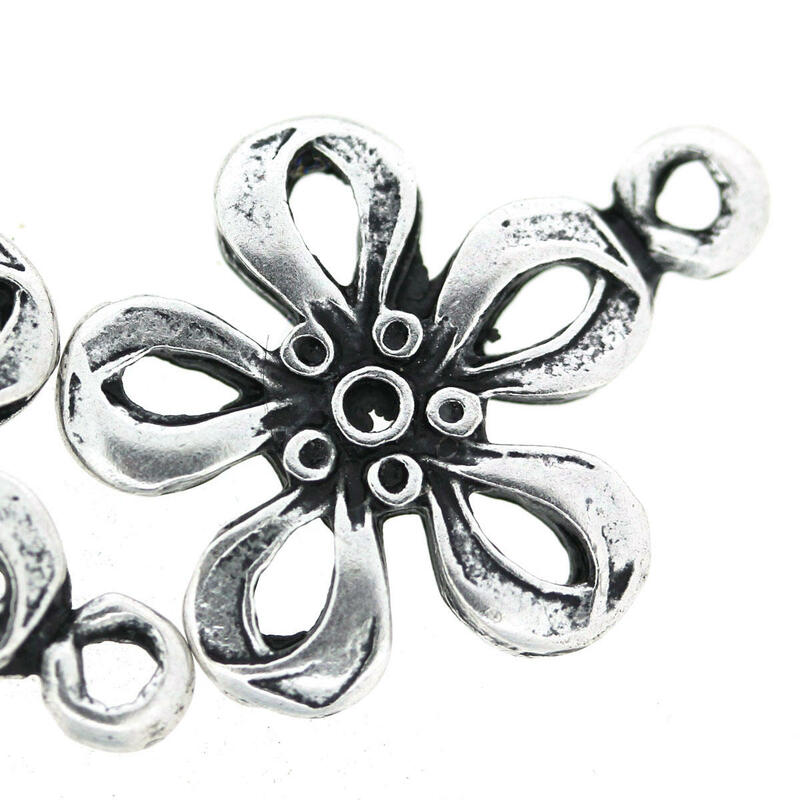 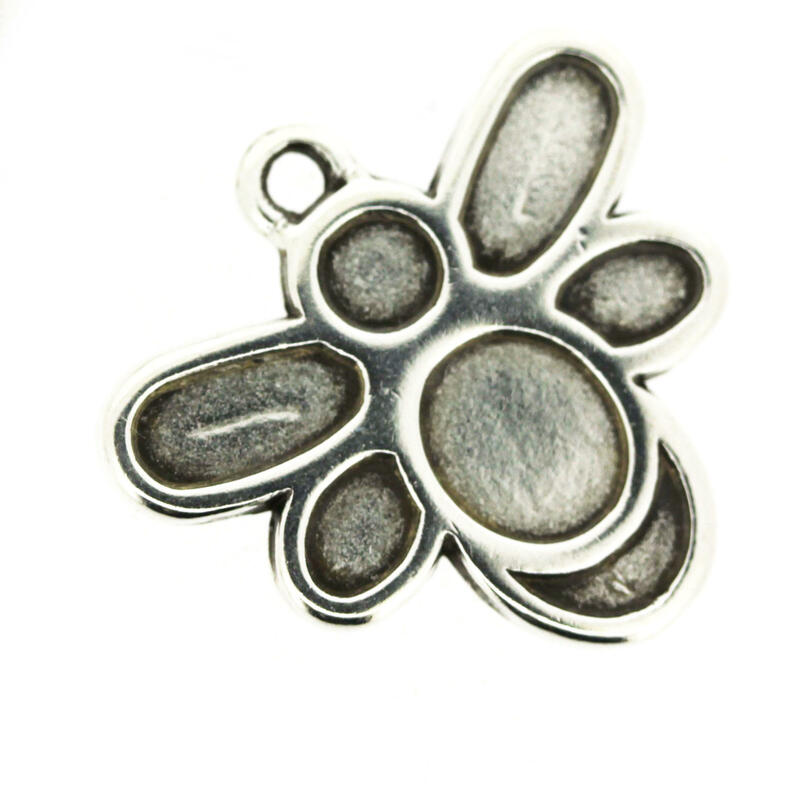 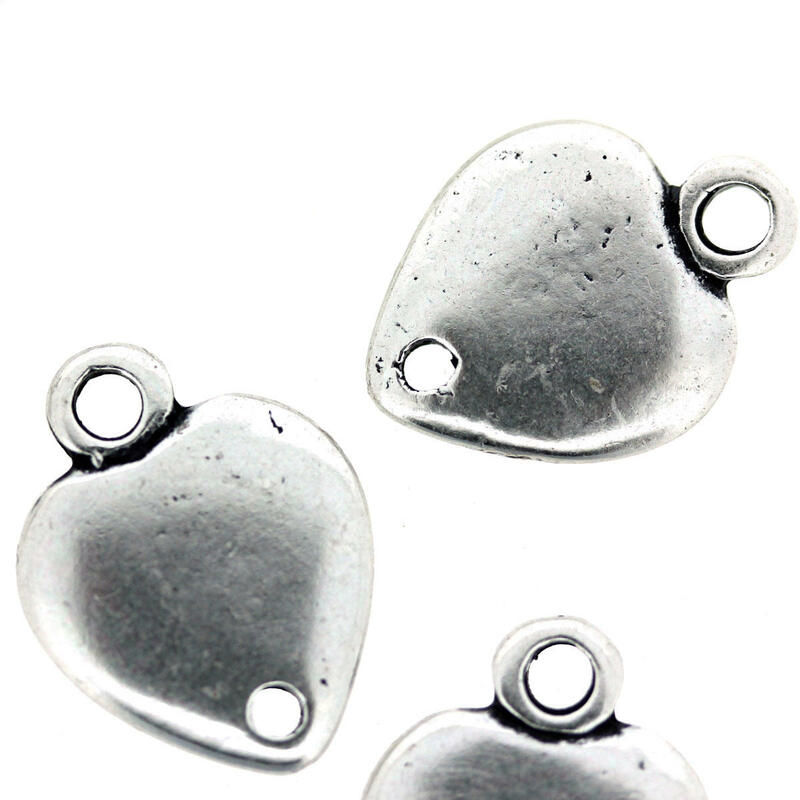 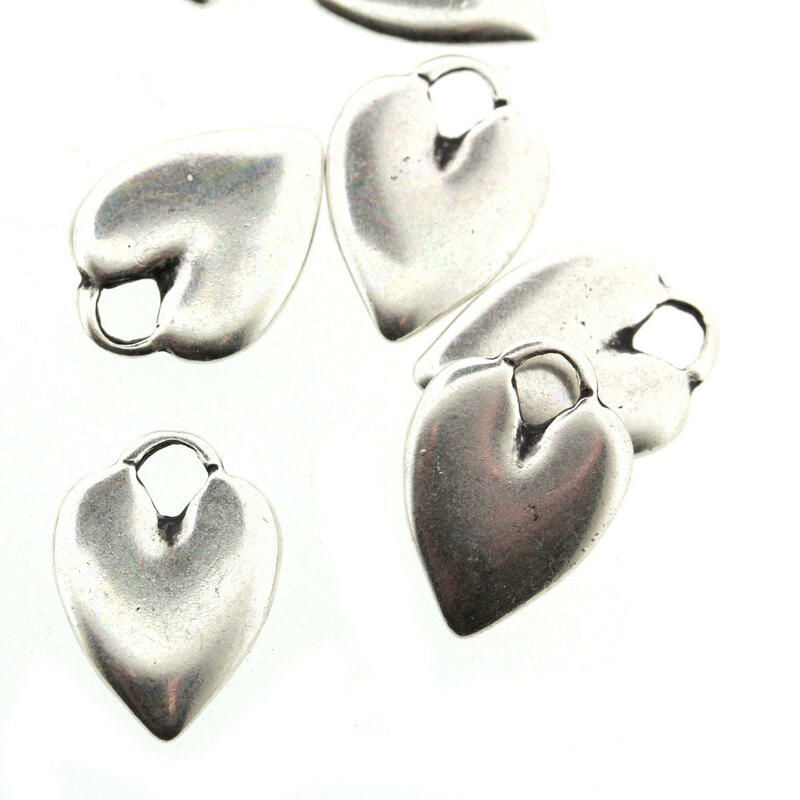 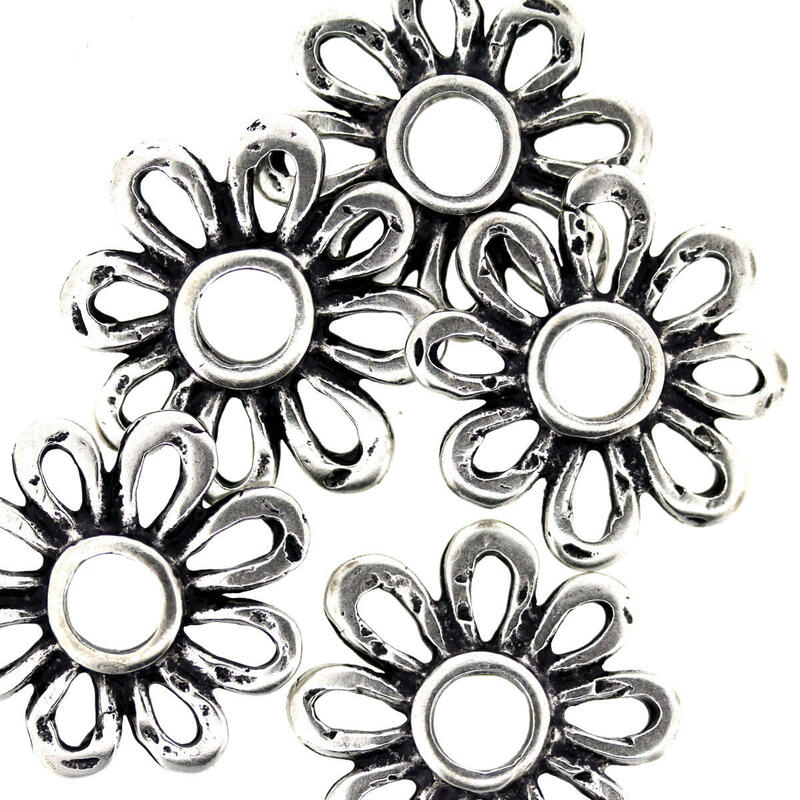 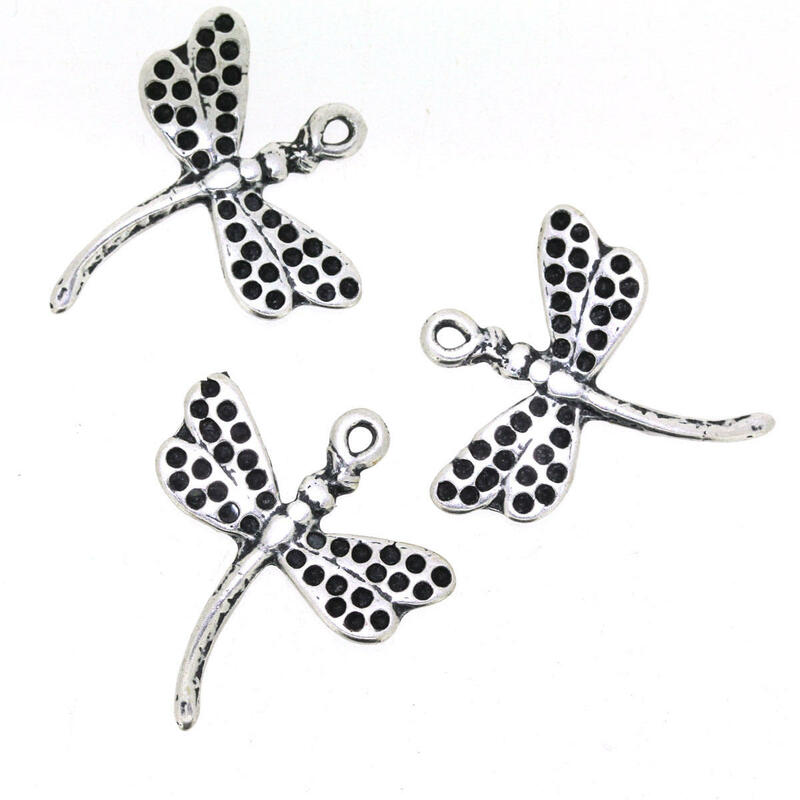 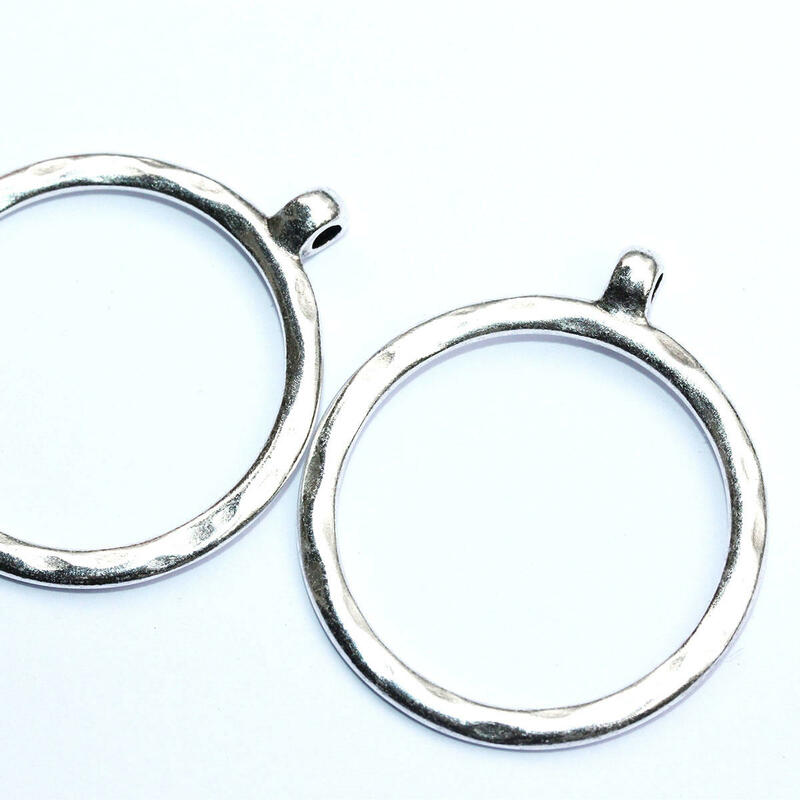 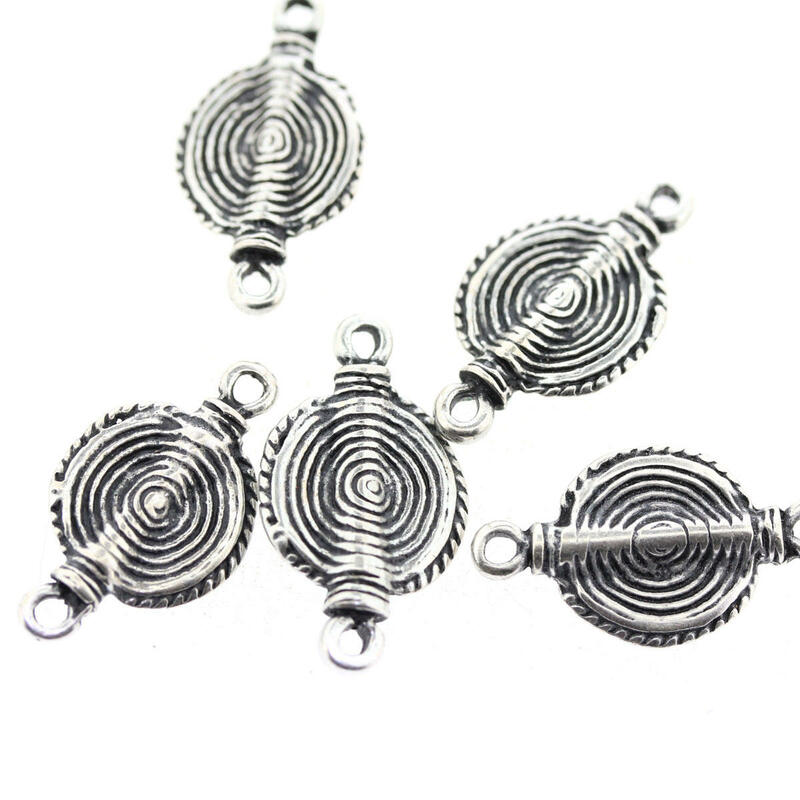 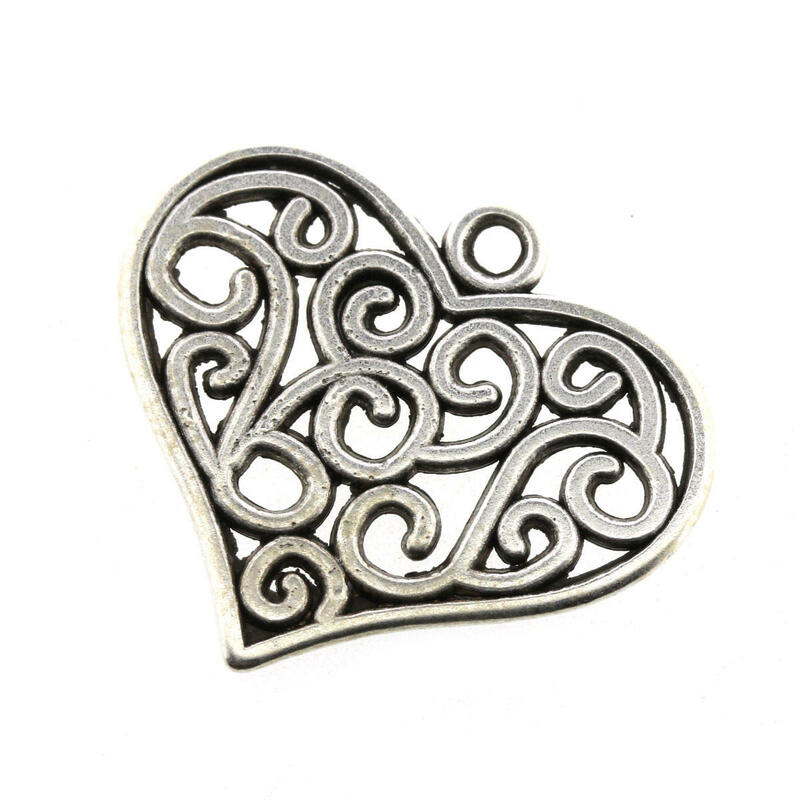 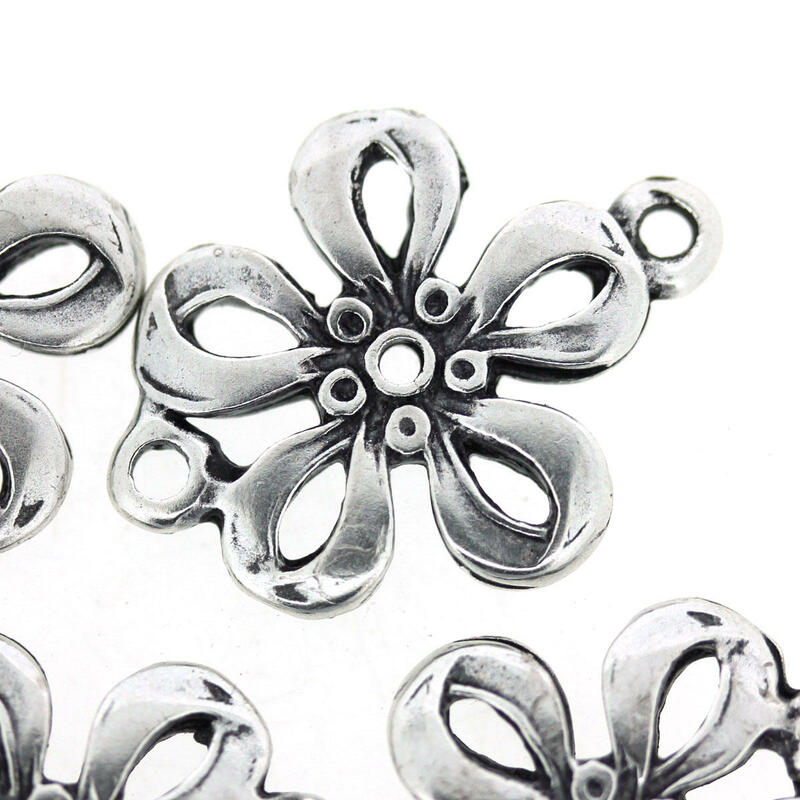 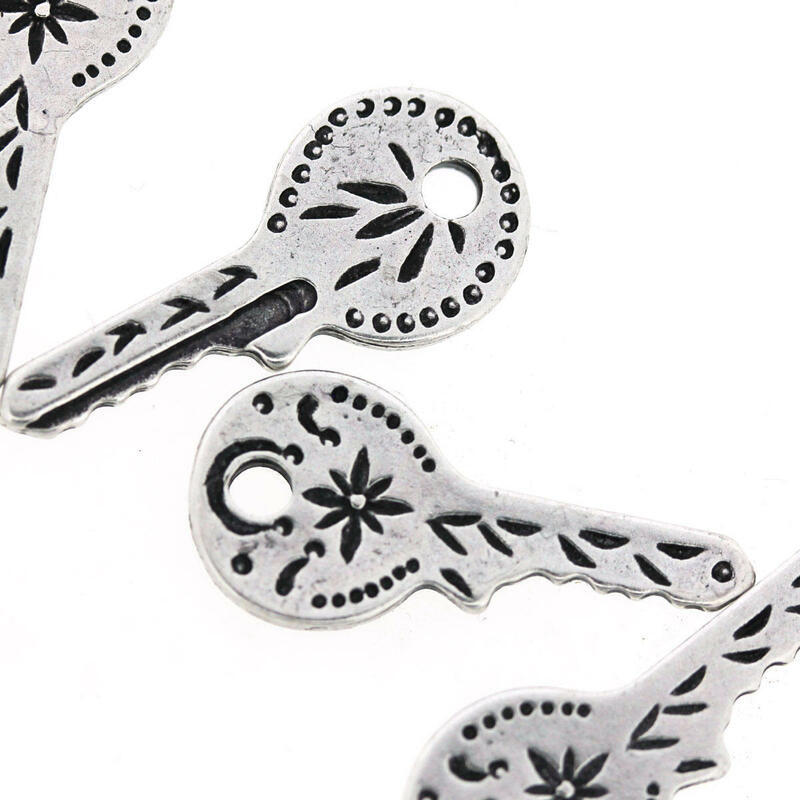 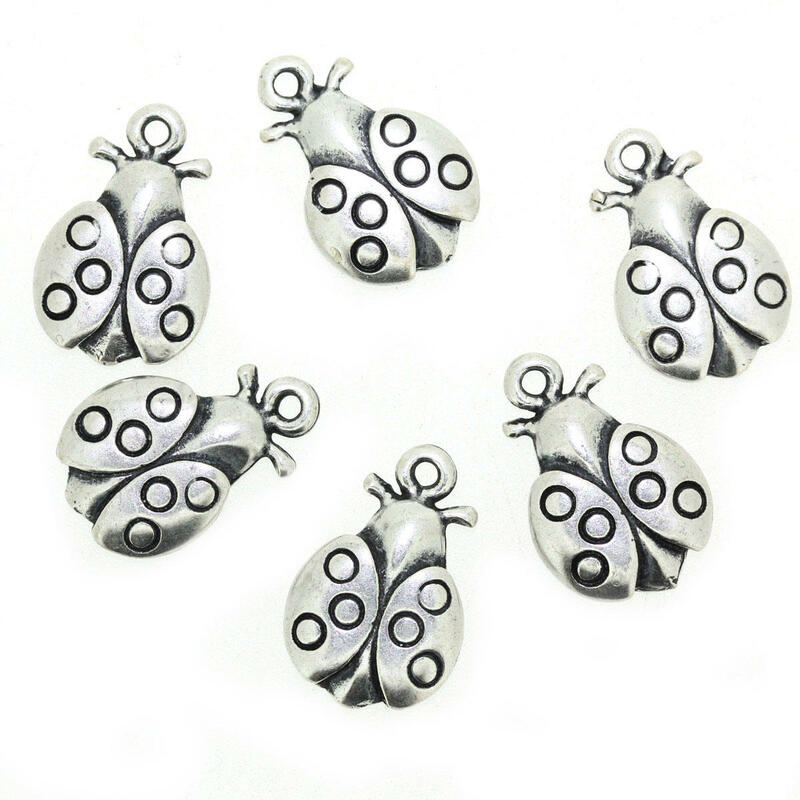 All our charms are made from EC regulated metals to ensure safety from allergies to metals. 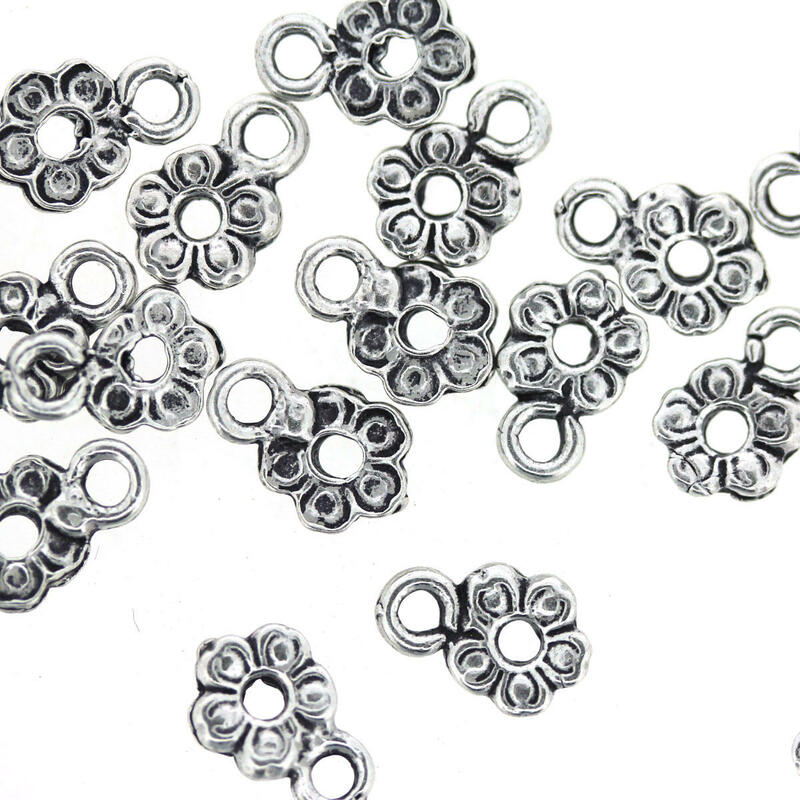 Combine with beads to make interesting and individual pieces of jewellery.